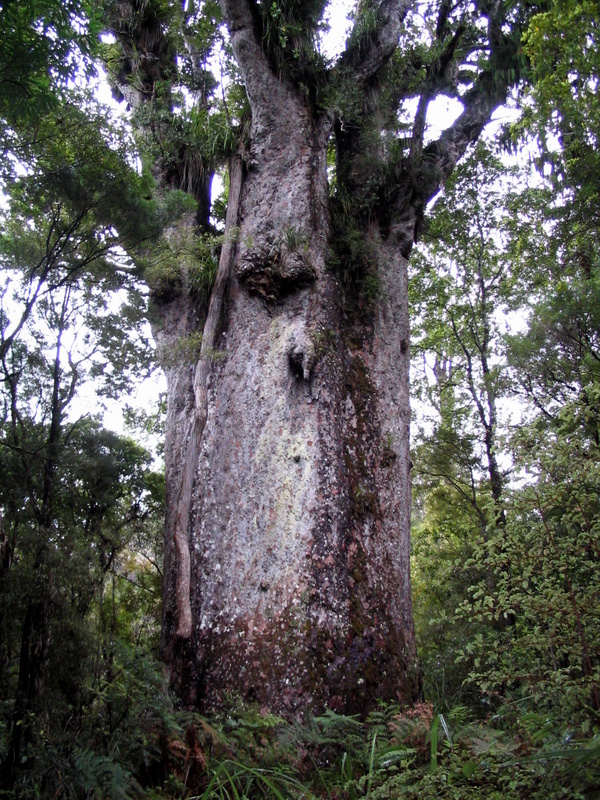 Walking in New Zealand: Kauri Trees . 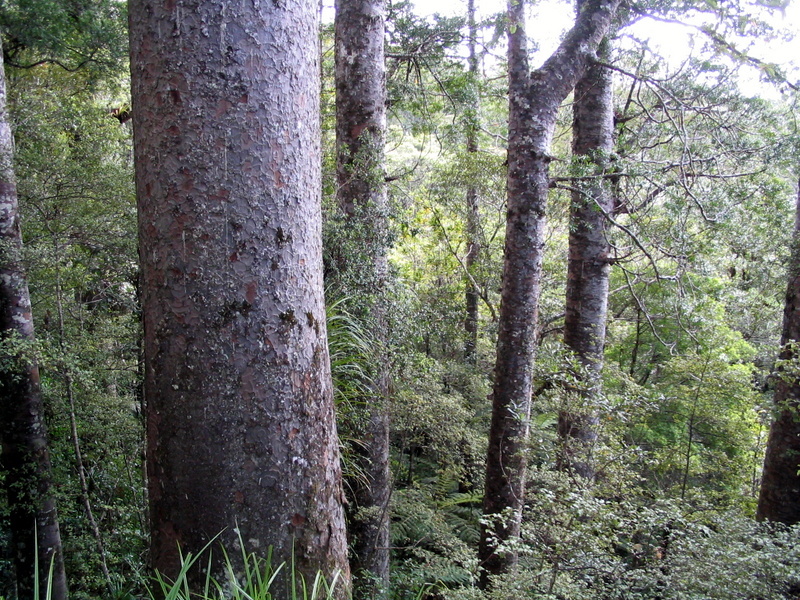 These photographs were taken in the Waipoua Forest. 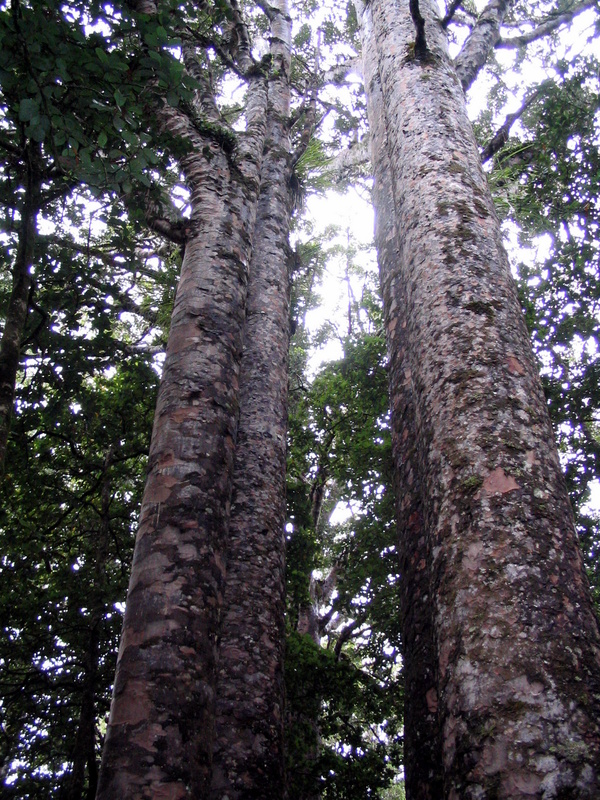 There are several short walks to view these trees. 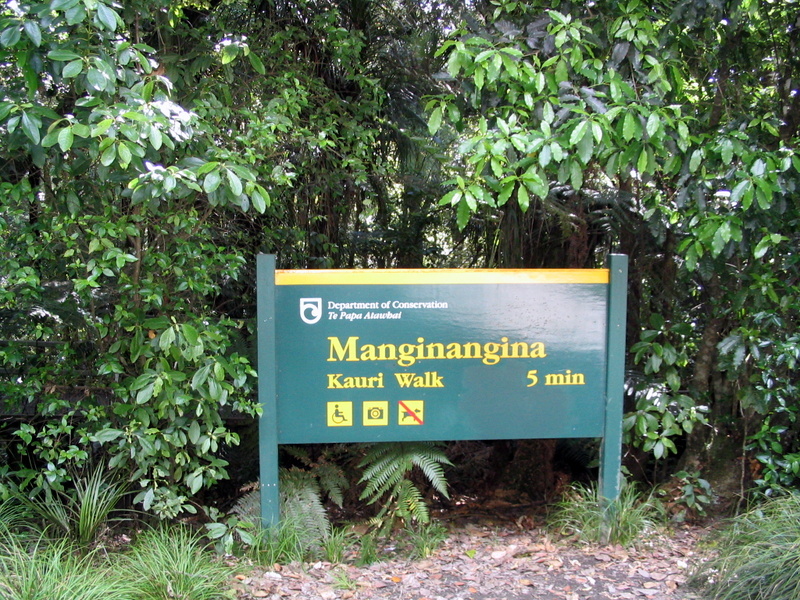 Details at the visitor centre. 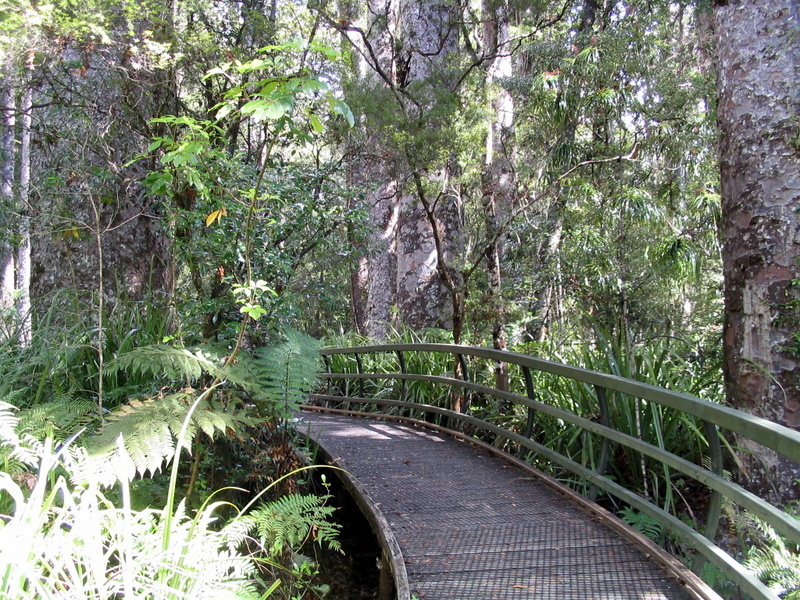 We found the Puketi Nature Trail signed from the Puketi Recreation Area very interesting, with many native plants labeled.